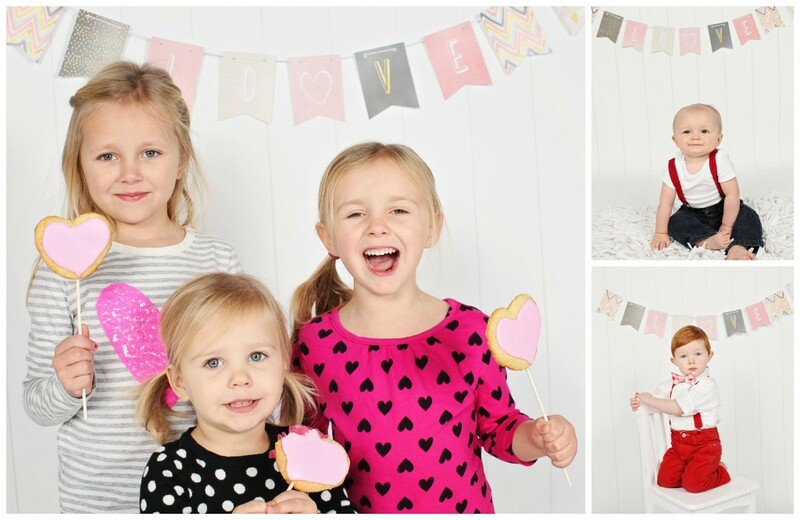 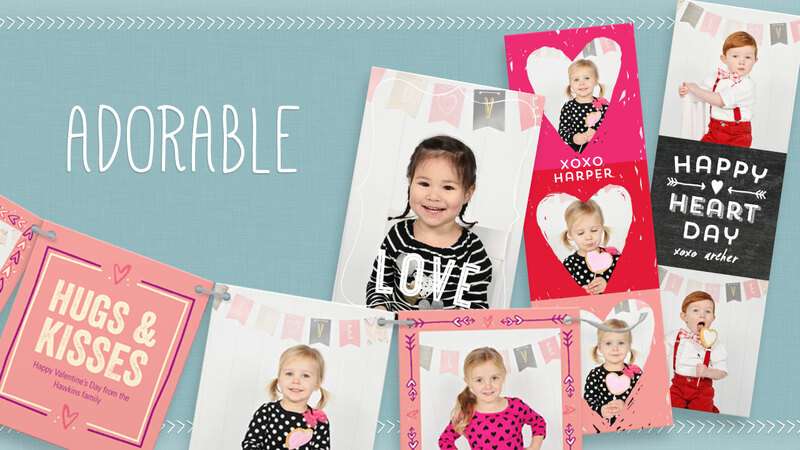 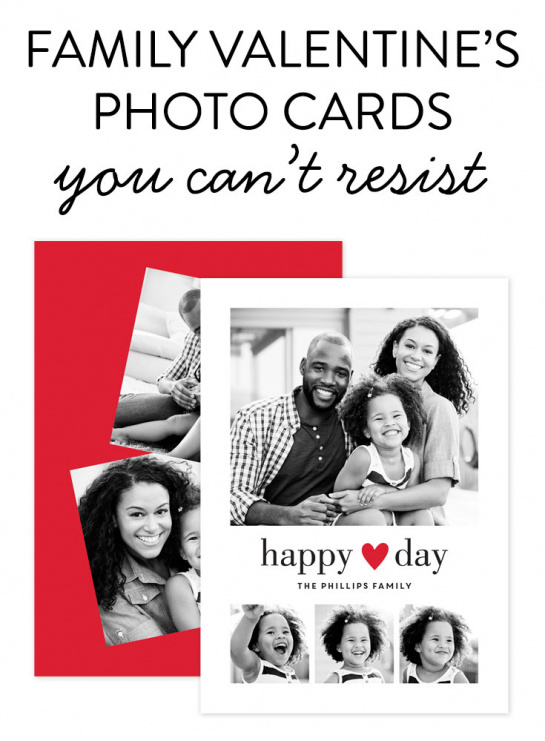 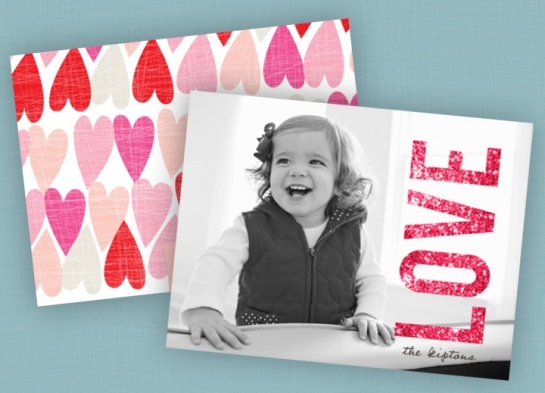 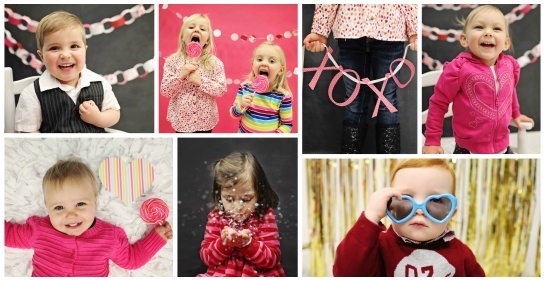 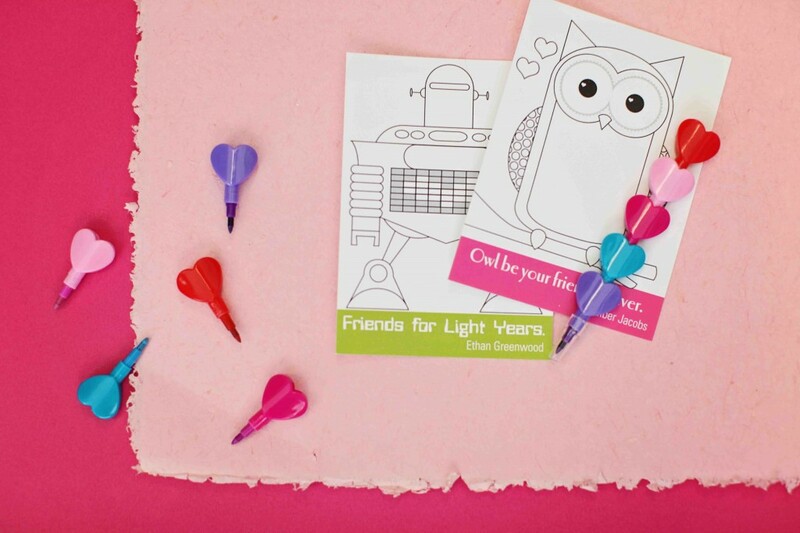 These Valentines Day ideas are fun for everyone with photo ideas, Valentine’s Day card ideas, sweet treats and much more! 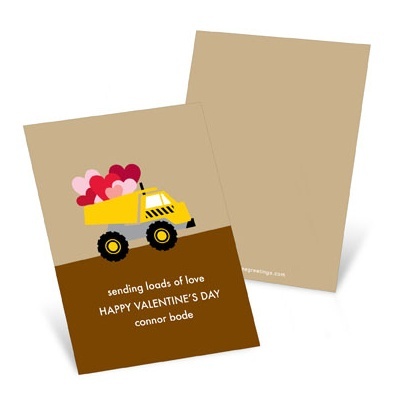 Our friends at Red Stamp have a fun and interactive app where you can send greetings right from your mobile device. 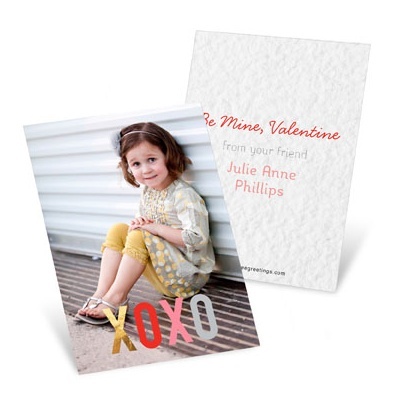 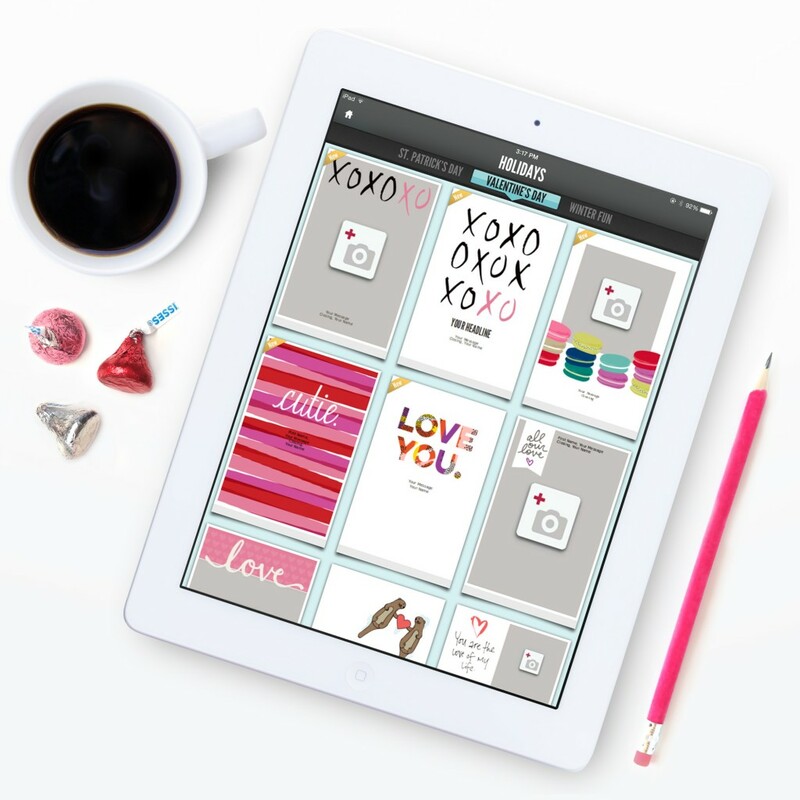 With Valentine’s Day coming later this week, download their app and take a peek at their darling Valentine’s Day collection. 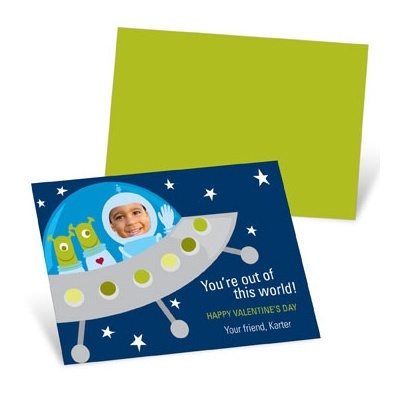 They offer a really great way to stay in touch with those you don’t see as often, but still want to send a little message that you are thinking of them. 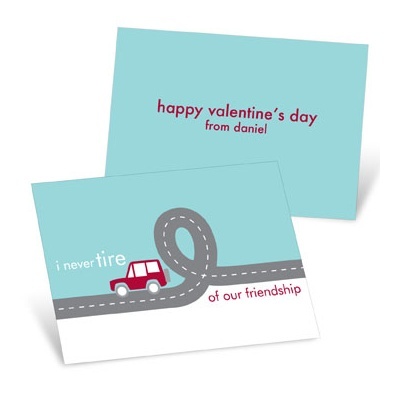 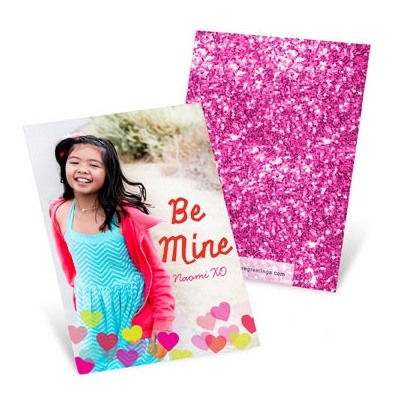 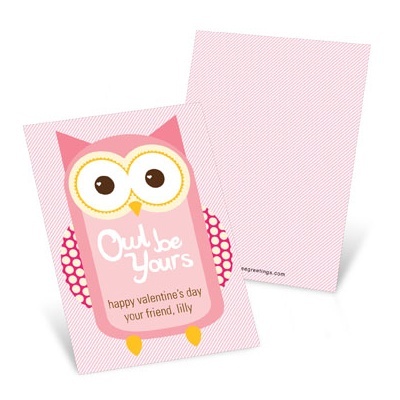 Valentine’s Day is such a sweet time of the year for classmates and friends to share their appreciation for each other with nice Valentine’s Day cards. 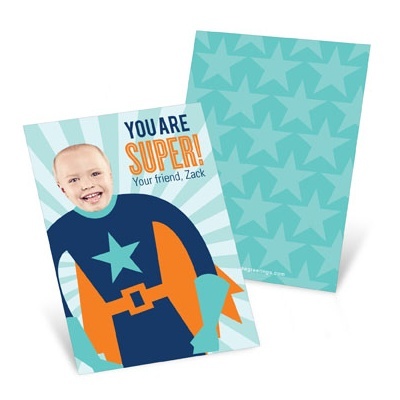 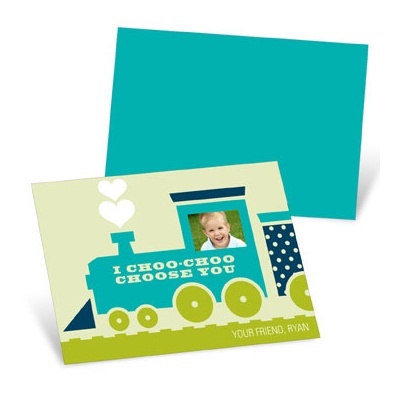 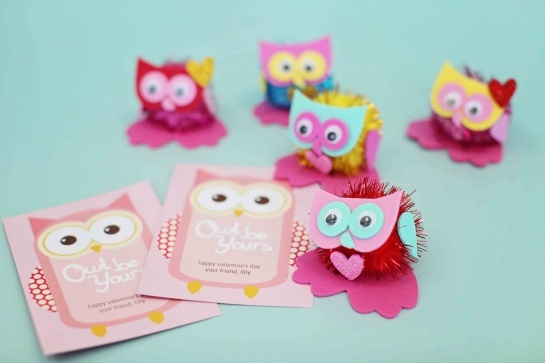 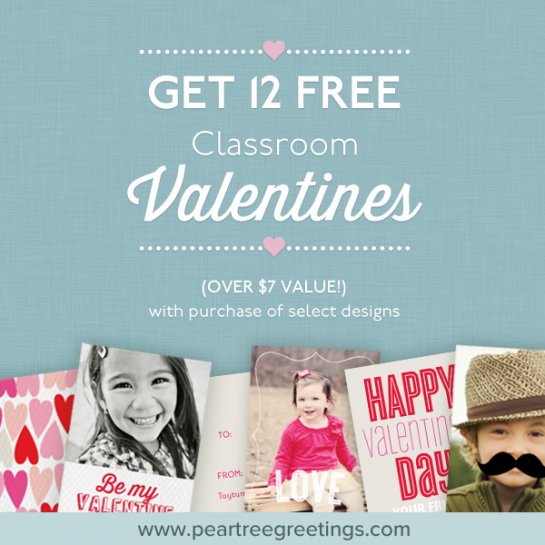 Our design team always enjoys coming up with new, sweet ideas that moms and their kids will love to hand out. 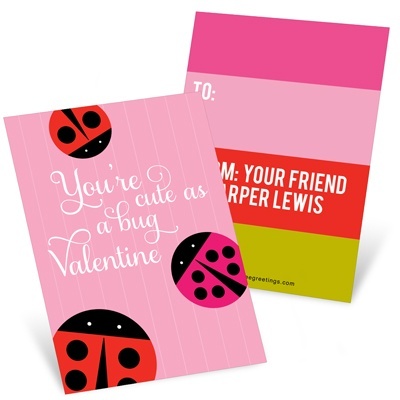 Not only are our classroom valentines personalized by you, but they also feature cute sayings other than the typical “Happy Valentine’s Day”. 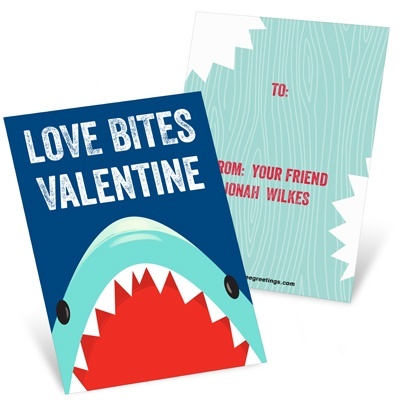 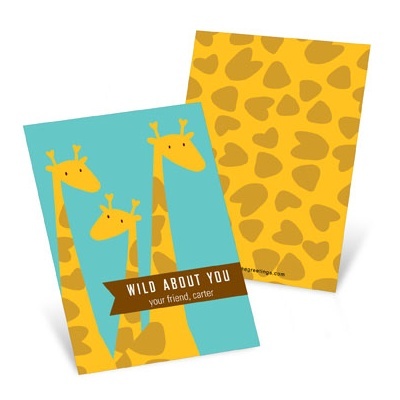 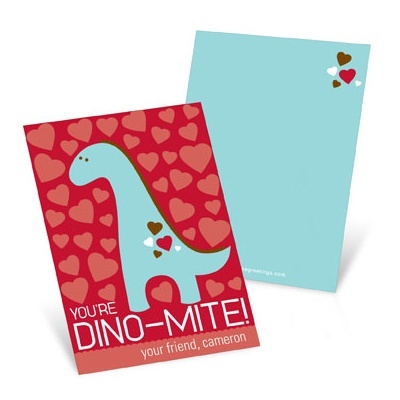 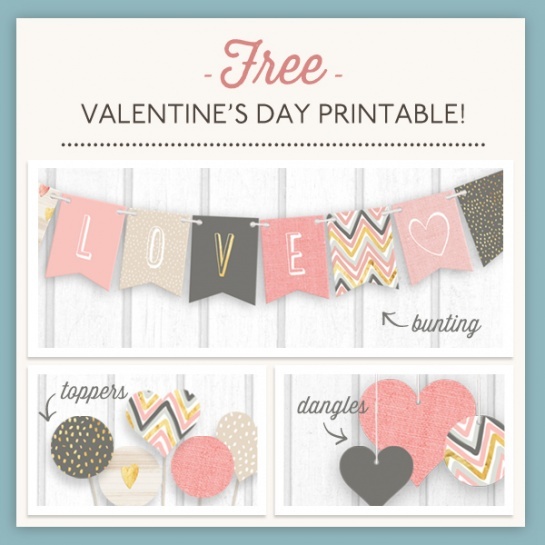 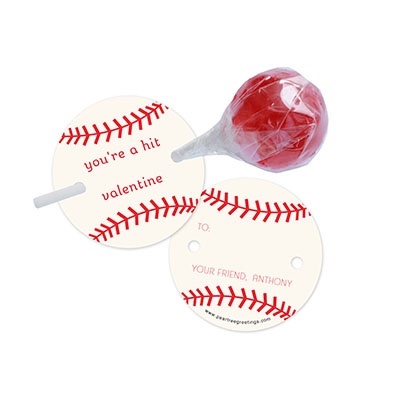 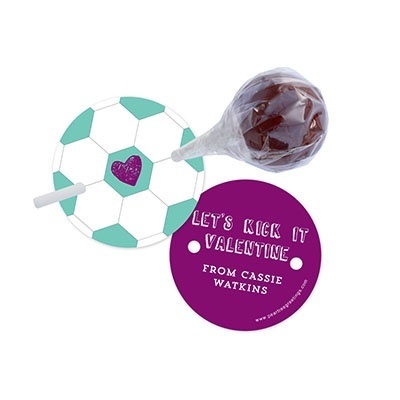 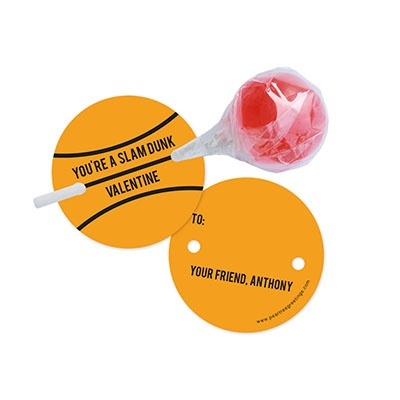 These valentines match the saying and the style of the card; like “love bites valentine” with shark bites on the card and “you’re a slam dunk valentine” in a basketball design and shape. 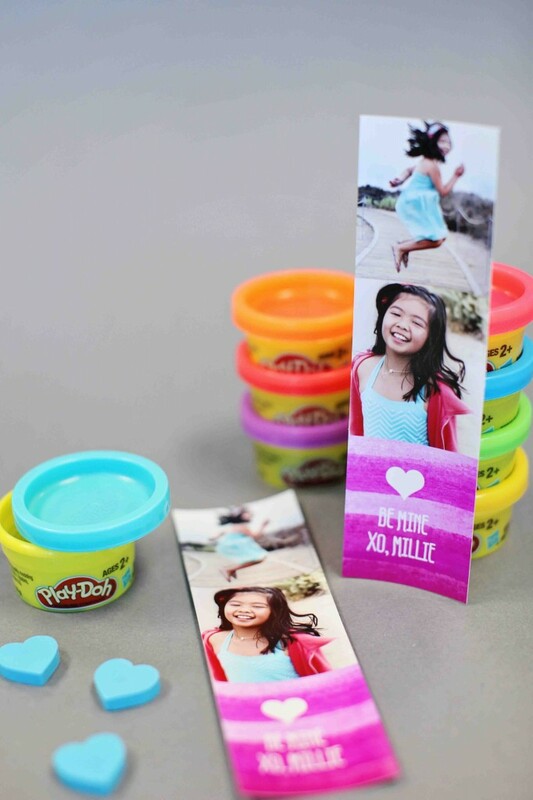 These 10 Valentine’s Day wording ideas will have classmates giggling and their moms thinking how cool you are!